The European Commission, on the other hand, is more diplomatic. It says that it prioritises the public health and environment implications of the toxic pesticide but it is simultaneously listening to organic farmers. 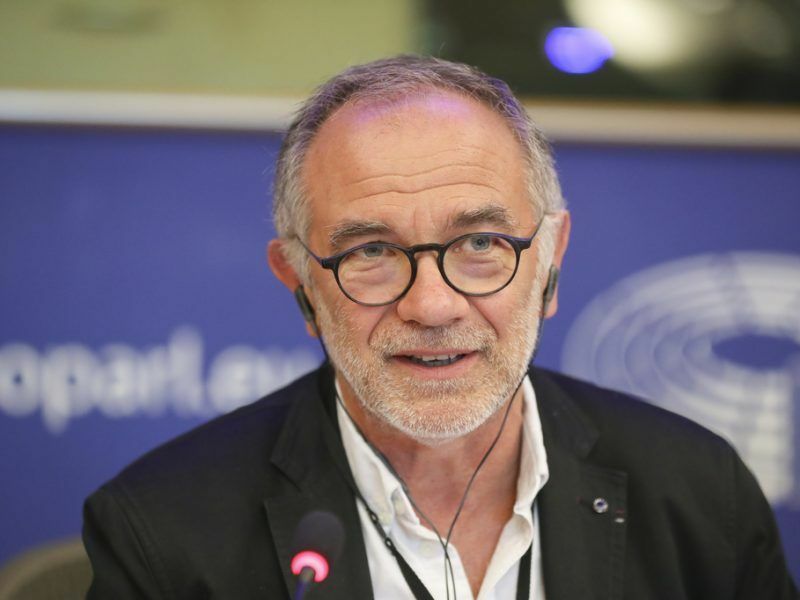 Andrieu is an MEP from the Group of the Progressive Alliance of Socialists and Democrats (S&D group) and the chief of the PEST committee, which was created to monitor the transparency of pesticide authorisation in the EU. EURACTIV reported on Wednesday (20 June) that Andrieu has submitted a question to the European Commission calling for the renewal of the authorisation of copper despite its proven dangers for the public health and environment. In December 2017, the Commission and member states agreed to extend the use of copper compounds for one year. Reacting to the article, Andrieu admitted that the European Food Safety Authority (EFSA) had indeed identified a number of environmental concerns, but it had also acknowledged that “current guidance for the environmental risk assessment of pesticides does not specifically cover metal compounds”. 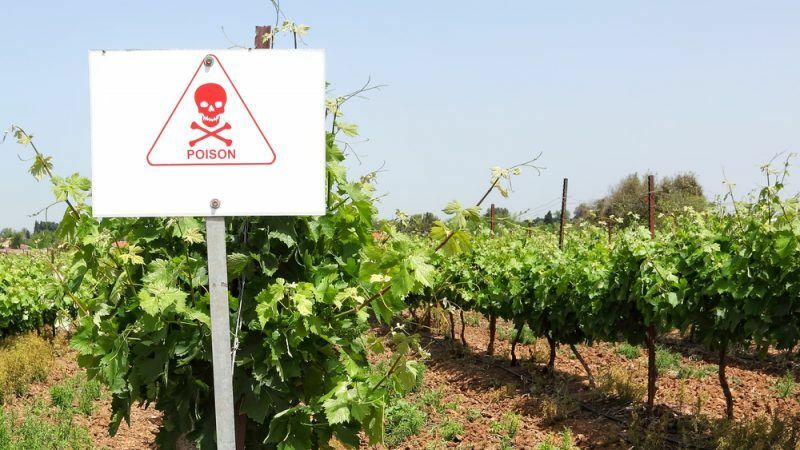 However, in addition to environmental concerns, EFSA and ECHA (the European Chemicals Agency) have also identified health risks for farm workers, birds, mammals and soil organisms. As such, copper compounds are included on the EU substitution list. Andrieu said it was time to stop giving precedence to the economy over health. “European public policies must favour the diversification of production and encourage agronomic practices limiting chemical inputs. More generally, the new CAP will have to accompany farmers in this transition towards a sustainable development model that is economically viable,” he said. However, in the case of copper, he recognises the impact on the viability of organic winemakers. He explained that the wine sector and organic farming were already investing in the research and development of substitute products. “Public policies must accompany farmers in this transition and accelerate it. This implies an increase in the research budget and better pooling of resources between the member states and the EU. In the meantime, the Commission must lay down clear rules with maximum limits of use,” he said. “In September, I will organise a conference in the European Parliament in collaboration with the INRA (French National Institute for Agricultural Research) to present the experiments carried out with the alternatives that of the resistant grape varieties,” he added. The European Commission has always insisted that it’s “consistent with science” when it comes to decision-making and cites glyphosate and neonicotinoids as two examples. Contacted by EURACTIV, EU Health Commissioner Vytenis Andriukaitis expressed his concern about the potential accumulation of copper – non-degradable heavy metal – in the soil. “My job is to protect public health,” he emphasised. He noted, though, that he was also aware of the “importance of copper compounds for plant protection as I was alerted by the agricultural sector, particularly organic producers”. “We will take these submissions into account as we finalise our proposal for a Regulation on the renewal of approval of copper compounds as active substances for plant protection products. But the protection of health and of the environment is my main priority,” the Lithuanian politician said. MEP Andrieu said that the agricultural model should change, encouraging agronomic practices that limit chemical inputs. He also insisted that the precautionary principle enshrined in the EU Treaties should remain our guiding principle. “The health of 500 million European consumers is at stake,” he said, adding that the hidden costs of pesticides (negative externalities) are estimated at 33 billion per year in the US, which is the annual GDP of a state like Bolivia or Cameroon. He explained there was also a need to reform the pesticide authorisation procedure in Europe by improving the transparency of scientific studies in the field of food safety and to give European agencies real means to guarantee the independence of research. “This is precisely the purpose of our work in our PEST commission,” he concluded. The MEP also stressed that 65% of Europeans call for more natural foods without pesticide residues. According to EFSA’s Pesticide Residue Report from April 2017, out of the 140 different pesticides found in organic food, copper was the most prevalent. It was found in more than double the number of samples than bromide ion (the second most frequently found pesticide in organics). Doesn’t this symbolise everything that is wrong with the system? Why use a nasty arbitrarily designated “organic” material (I always thought organic meant carbon based but can’t see anything carbon in copper sulphate) when there are more effective and safer non ‘organic’ materials available. Surely policy should be based on objectives and not labels? Thanks to Euractiv for having the courage to point out the hypocrisy of the MEPs and others who look the other way when it comes to “organic” pesticides. Yes, people, organic farmers also use pesticides! Some of them, like copper sulphate, are terribly toxic (read this: http://pmep.cce.cornell.edu/…/carba…/copper-sulfate-ext.html). But because they’re “natural” they’re not even regulated by EU pesticide laws, which only cover synthetic pesticides. Demand that politicians put science first and stop playing political games with people’s health!